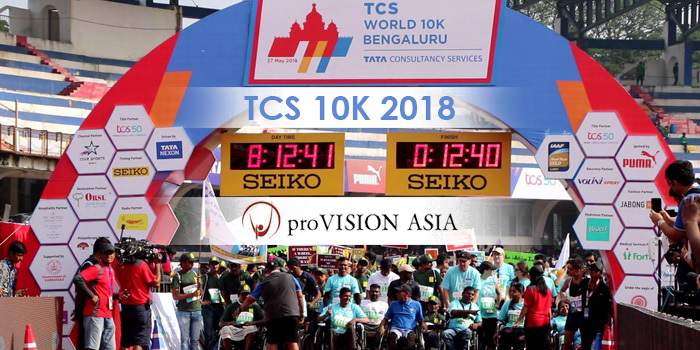 The TCS World 10K Bengaluru was on May 27th this year and over 24,000 people participated in it. 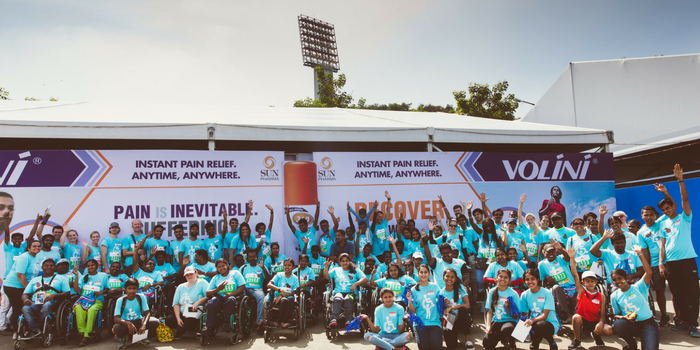 This event supported one of the BIGGEST fundraiser for the disabled in Bangalore. ProVISION ASIA is thankful to all who supported the cause! We were a part of the ‘Champions With Disability’ category which is a 4.2 Kilometres route. 30 of our clients in their wheelchairs participated and were pushed by 30 volunteers. proVISION ASIA is PROUD to announce that we were awarded as the 3rd Highest Fundraiser and raised over 27 Lakh Rupees! THANK YOU to all of our donors, friends, volunteers and staff for their dedication and hard work to make this possible! A resounding “do it again” is what we are told! 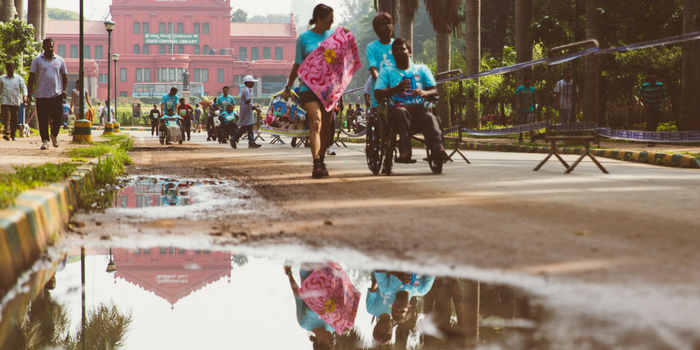 So, are you convinced to volunteer for Bangalore’s biggest and most generous 10K run? Join us next May 2019 for an amazing day that you will never forget!